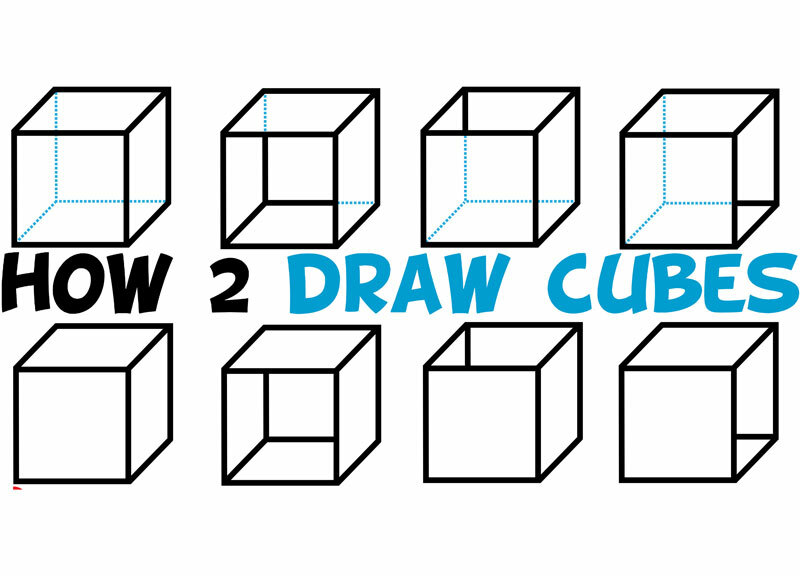 Today I'll show you the easy way to draw cubes and boxes. It is really simple to do and one of my first cool doodles I learned how to draw as a kid. I also show you simple light source shading. 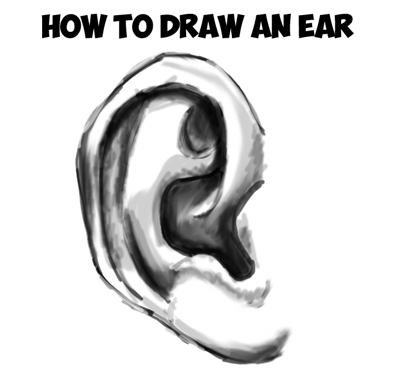 Learn how to draw realistic ears by learning how to add shadows to the right places. First we will show you how to sketch out the ear by blocking in the shapes...then we will show you how we shadow ears. 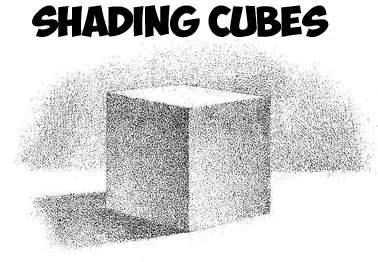 We will show you each step to be taken in shading a cube in this tutorial, for this solid is a representative of all prisms, and, indirectly, of the cylinder. Place the cube on a sheet of light brown paper, and pin against the wall behind it a similar sheet to serve for background. Let the light fall from the right and from above the cube. The top face will be the brightest of those seen, and the darkest will necessarily be that next the cast-shadow. 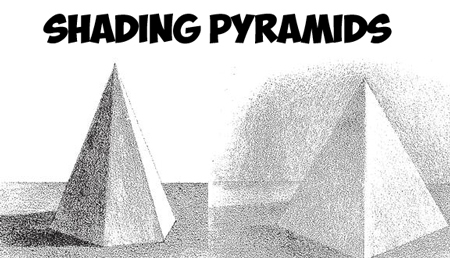 In this drawing tutorial, you will learn how to add shadows and graduated shading to pyramids - both Square and Hexagonal Pyramids. 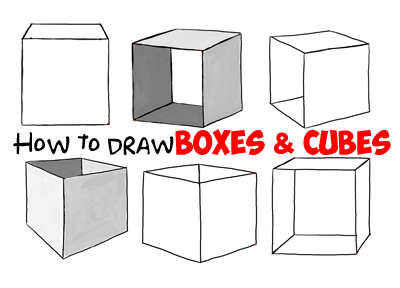 Learn how to draw boxes and cubes with these simple step by step instructions. You might think they look hard to draw, but they are quite simple to make once you know the steps. Also learn how to shade these boxes as well. 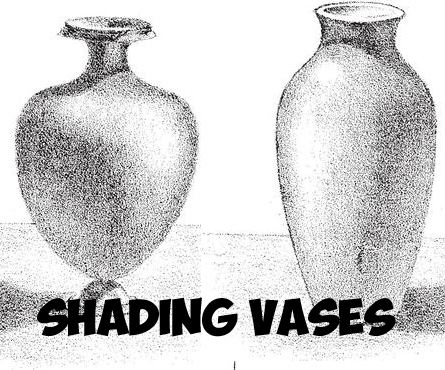 Shading is a tricky subject...let the follow tutorial guide you through the process of shading vases. Vases are a combination of different shapes that you might already know how to shade, such as the cylinder and the sphere. 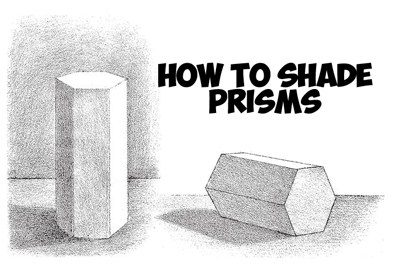 Learn how to shade and add graduated shading to a 3-dimensional prism. 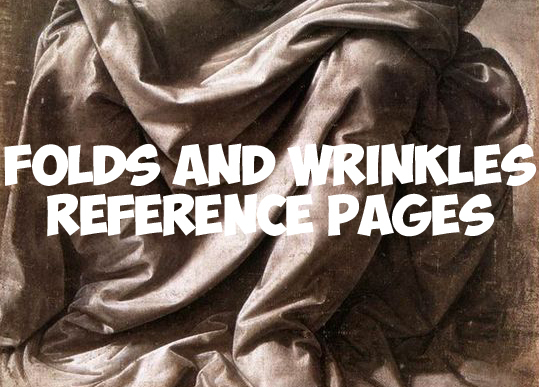 Learn how to see the whites, grays, and blacks in your drawings so you can form 3-dimensional objects. 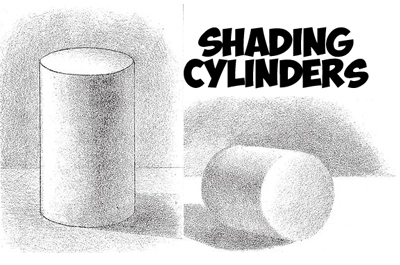 Drawing the light and shadows in forms and objects is a hard thing to learn, but hopefully this tutorial will give you some methods and techniques to use in your future drawings.